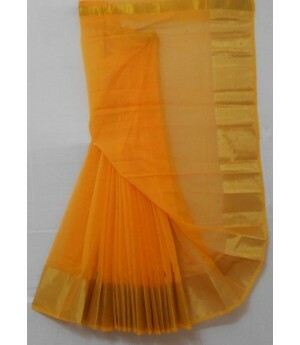 Generations of women have affirmed the saree to be an elegant and stylish garment. Sarees have become first choice for most Indian women during auspicious occasions but designers and experts suggest.. The sari is the most representative apparel of India that has intrigued men and tempted women all over the world. 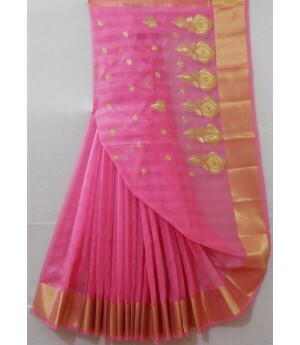 It is worn in a variety of ways, the sari is a fabric-length of varying intensities in..